New York, c. 1990. 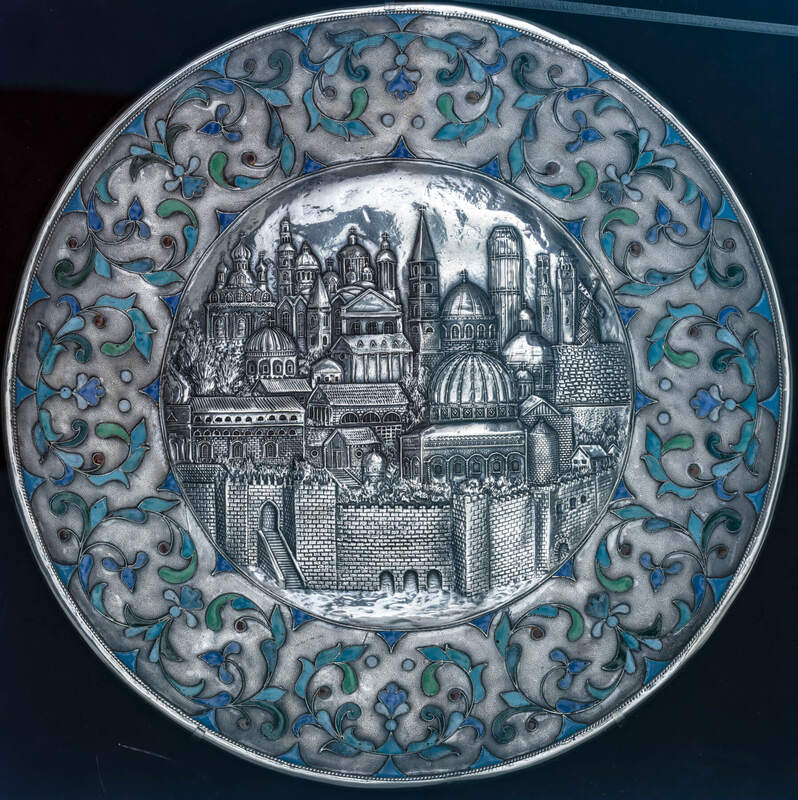 Depicting Jerusalem. 10.5” wide. Mounted and framed. 10.5” wide. 16” x 16” wide.